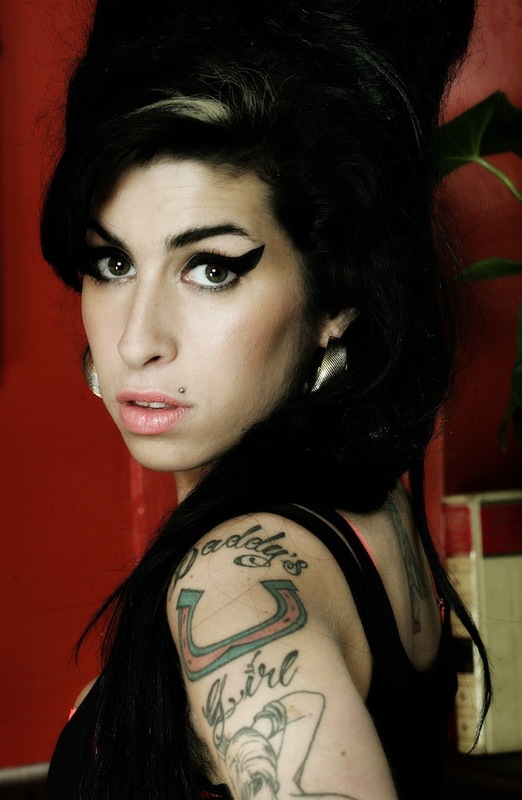 Amy Winehouse, the brash little Jewish girl with the great big voice, died four years ago this month. There are any number of ways to mark that unhappy anniversary and draw inspiration from the British singer-songwriter’s artistic legacy. Subjecting yourself to Amy, Asif Kapadia’s unattractive and superficial documentary, is not the recommended option. Amy opened on July 10. Strewn with grainy video footage shot by Winehouse, her family and friends over several years, the film is conceived as an intimate, behind-the-scenes portrait of a very public, very talented figure. Given that Winehouse mined her troubled relationships for her pain- and yearning-filled lyrics, it makes sense to conflate her creative and personal lives. But, rather than highlighting Winehouse’s artistic courage and her commitment to confronting and conveying hard truths, Amy presents its subject as weak, insecure, volatile and vulnerable. In lieu of insight, Kapadia offers amateur psychologizing. Oddly, no other facts about Winehouse’s upbringing are deemed to be relevant, including what kind of work her parents did or how they instilled her Jewish identity. We infer that the North London family was lower middle-class, without connections or access to opportunities for their children. From the playful, self-deprecating way Winehouse refers to herself in messages left on answering machines, it appears that she associated being Jewish with being a curiosity and an outsider. The film also casts some responsibility for the 27-year-old’s premature demise on her bad-boy lover and eventual husband Blake Fielder-Civil. She followed his lead into hard drugs out of some twisted combination of love, obsession and need. Finally, Kapadia tosses the pressures of fame and the pursuit of the paparazzi into the mix. If Amy is starting to sound like the familiar, formulaic shape of an episode of VH1’s Behind the Music, your hearing is excellent. The documentary’s big revelation – which is withheld until late in the film, giving it a sensationalist vibe – is that Winehouse was bulimic. Had Amy presented her illness as a defining (albeit secret) characteristic from childhood instead of withholding it for dramatic purposes, the documentary’s social utility would be infinitely greater. Regrettably fulfilling the clichés of too many portraits of artists, Amy can’t resist being drawn – like the proverbial moth to a flame – to the sordidness, unhappiness and public embarrassment that denoted Winehouse’s low points. Thankfully, what will remain long after the details of her life have faded into trivia on a Wikipedia page is that extraordinary voice. The best way to mark Amy Winehouse’s life is to listen to her music. Amy is screening at Fifth Avenue Cinemas and Cineplex Odeon International Village. It is rated R for language and drug material. It runs 128 minutes.